The Pacific Action Plan was initially developed at a workshop held on Wednesday 6 September 2017 in Suva, Fiji. 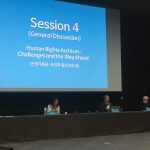 The workshop was held in conjunction with the PARBICA (Pacific Regional Branch of the International Council of Archives) biennial meeting and was made possible through the support of PARBICA and funding from the Asia Culture Centre. Delegates who attended all or part of the workshop were from Australia, Federated States of Micronesia (including YAP, Ponhnpei ), Fiji, Kiribati, New Zealand, Papua New Guinea, Solomon Islands, Tonga, Tuvalu, Vanuatu. Following the workshop there was consultation with other Pacific documentary heritage experts. Note: The candidates’ application forms, statements in support of the nomination, and other supporting documents will be distributed to registered delegates one week prior to the General Meeting meeting. Nominations open for the UNESCO/Jikji Memory of the World Prize. The Prize was created to commemorate the inscription of the Buljo jikji simche yojeol – the oldest known book of moveable metal print in the world – on the Memory of the World International Register. As such, it has become an important symbol of the Memory of the World Programme’s efforts to support the preservation and accessibility of documentary heritage as a common heritage of humanity. UNESCO Member States, in consultation with their National Commissions, as well as international non-governmental organizations (NGOs) maintaining official relations with UNESCO and whose work is in the field of preservation and conservation of documentary heritage are thus encouraged to submit their nominations no later than 30 March 2018. Here is more information on how to submit a nomination. Take a look at the latest MOWCAP newsletter which shows the many activities between July and Dec 2017. The newsletter can also be viewed here. An International Symposium entitled “Preservation of woodblocks in Asia : Sharing experiences” was held by the State Records and Archives Department – Vietnam, Ministry of Home Affairs on November 11 – 12, 2017 in Da Lat City, Lam Dong Province, Vietnam. 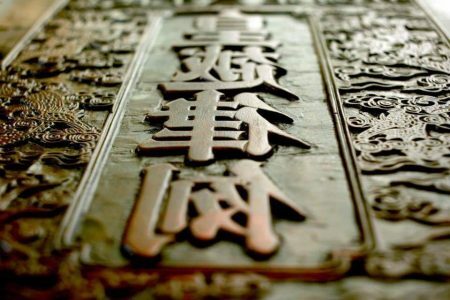 Woodblocks are special type of record found in a number of countries in East Asia, including Korea, Japan, China and Vietnam, and reflect the historical and cultural identity of each country. The wooden collections are particularly susceptible to climate and require active preservation and management strategies. In this regard, the objective of the Symposium was to promote exchange of knowledge cooperation amongst countries with woodblock collections. 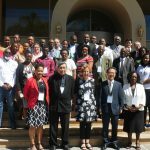 The Symposium brought together experts from Vietnam, South Korea, China and Japan and a number of papers were presented on preservation techniques, practical solution for storage and management issues and sharing information about different collections in the region. 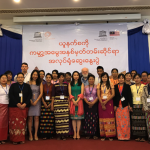 MOWCAP Vice-Chair, Dr. Minh Huong VU THI and Dr. KIM Kwibea were the speakers at the Symposium. 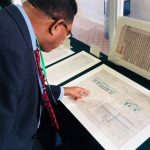 Within framework of the Symposium, the International Woodblock Printing Association conducted its General Meeting in the National Archives Centre. 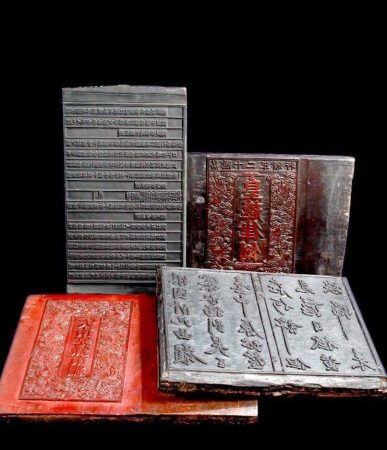 Vietnam, three collections of woodblock records have been inscribed in the UNESCO Memory of the World Registers, the most recent of which was the “Woodblocks of Phuc Giang School” in custodian of Nguyen Huy Family in Ha Tinh Privince (inscribed in Asia-Pacific Register in 2016). 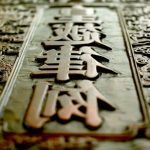 Printing woodblocks of the Tripitaka Koreana and miscellaneous Buddhist scriptures (Republic of Korea, 2007) and the Tibetan Dictionary of Definitions and Terms entitled as The Space for Attaining Wisdom (Mongolia, 2016) are other examples of wood blocks inscribed from the region.